Fire crews from the Isle of Wight Fire and rescue service have been called to Union Street in Ryde on the Isle of Wight this evening (Tuesday). A number of residents have been evacuated from the properties within the multi-dwelling unit and the area has been cordoned off. Further appliances from Newport have been sent to assist but due to badly parked vehicles within the one-way system, the further crews have been delayed in their attendants. 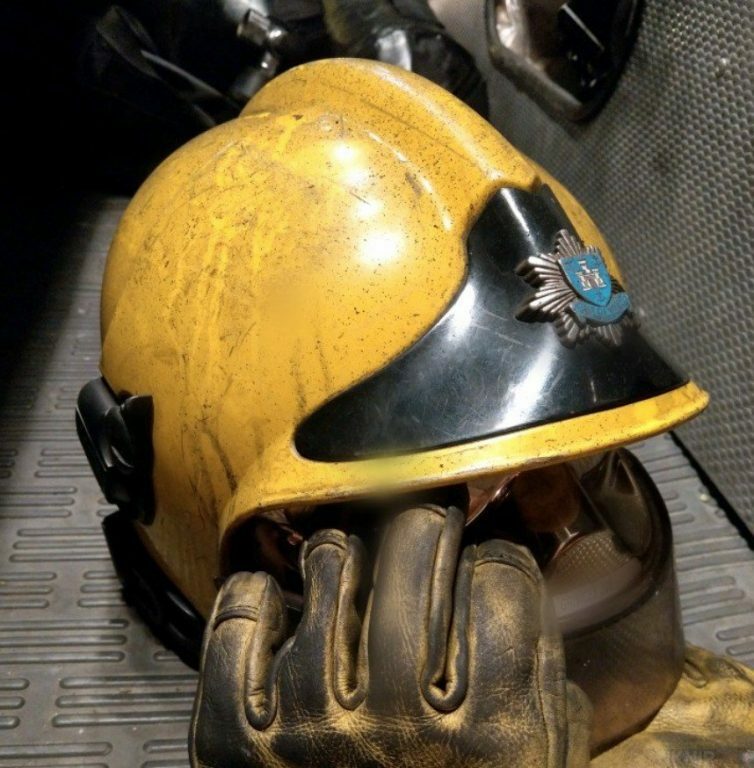 Firefighters who had been committed into the property have successfully tackled and dealt with a kitchen fire that has been successfully extinguished.